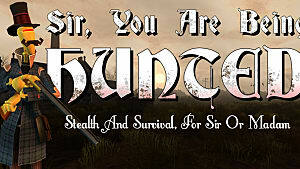 Survival games have become quite popular these last few years. While most of them are fairly cookie-cutter (with a few slight differences), there are a few that stand out from the pack and offer a different experience. 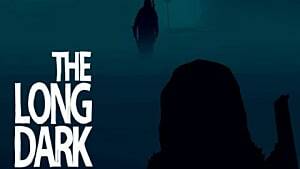 Most survival games are based around surviving against an enemy -- sometimes being other players, mostly zombies or armed NPCs. But what about those games where survival is actually based around "survival of the elements," or "man vs. nature?" 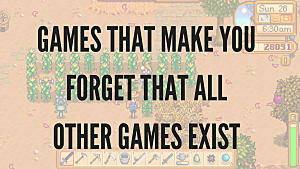 Let's take a look at a few games where you're actually surviving in the truest sense, where it's you versus the world. 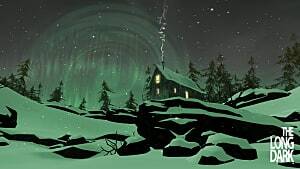 If I had to pick only one game to suggest to someone for a beautiful but unforgiving survival experience, it would be Hinterland Studio's The Long Dark. 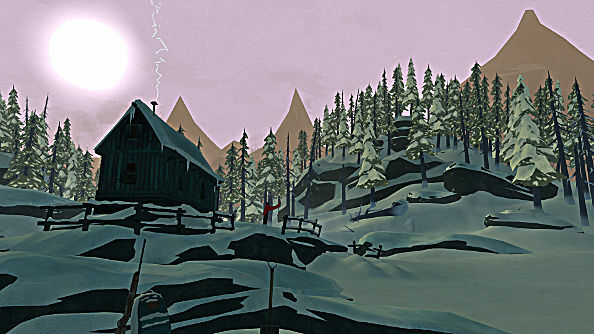 There are so many aspects about The Long Dark to love -- from the minimalist HUD to its beautiful art style. 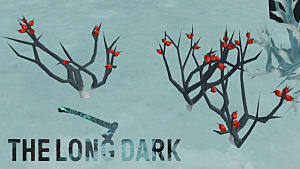 But beneath the visuals is a challenging game that will test you at every turn. 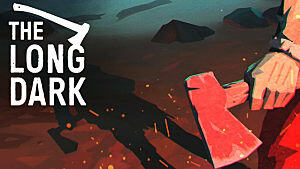 In The Long Dark, you play as a nameless bush pilot whose plane crashed in the Canadian wilderness after an unexplained global disaster. It is up to you to use your wits to survive the weather and wildlife for as long as possible. What makes this game such a challenge is the details of keeping alive. You have to balance myriad factors outside of the normal trio of hunger/thirst/sleep. 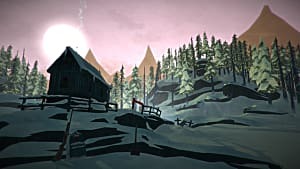 For example, you have to maintain your body temperature while traveling across the different zones of the map; if you're not wearing warm enough clothing or your clothing is in poor repair, then you can expect to burn more precious calories and freeze to death faster. You're starving but all you have to eat is a spoiled bit of beef jerky -- is the risk of food poisoning worth it? 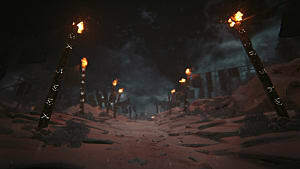 The fastest way back to shelter takes you through an area with wolves in it -- will your flare be enough to keep them at bay? How many more times can you use your knife to open cans before it breaks? 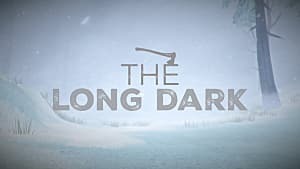 The Long Dark is a game that will challenge your thinking, force you to strategize and plan before doing anything -- and it will punish those who don't respect mother nature and her fury. Subnautica, a survival title from developer Unknown Worlds, is another challenging title that pits you against your environment. The sole survivor of a crashed spaceship on a vast aquatic planet, it is up to you to scavenge, construct and survive in this foreign world. Again, what sets Subnautica apart from other survival games is it's unique survival situation -- that of surviving on a planet covered mostly by water. The main antagonist here is oxygen: you always have to be cognizant of how much is left in your tanks, and although you can craft bigger and better tanks, it's always stressful when exploring. Another interesting aspect of this game is that it does introduce an enemy later on via the story behind your crash. It explains why you're being hunted, which makes it more than just dealing with random baddie X because, reasons. What really sells me on a game like Subnautica is the fact that the oceans hide so many secrets, even on our own planet. Who knows what forms of life or mysterious wonders live within its depths. The fact that Subnautica also supports VR makes it even more alluring because of the enhanced survival feeling. Oh, and there are sea monsters in Subnautica, which will devour you at every chance they get. This War of Mine is a unique game about survival in that it's not exactly so much about surviving against "the world" in a traditional sense, but against your avatar's world, ravaged by war. 11-bit studios really touched on a subject that I feel often goes unthought and unanswered -- what about those caught up in the war who were not the soldiers? This is a very real issue that we're facing today with modern events and it's something that I myself thought about as a soldier deployed in Afghanistan not so long ago. This War of Mine gives you control of a group of civilians making due with what little they can scavenge in a bombed-out house, surviving in a war-torn country. 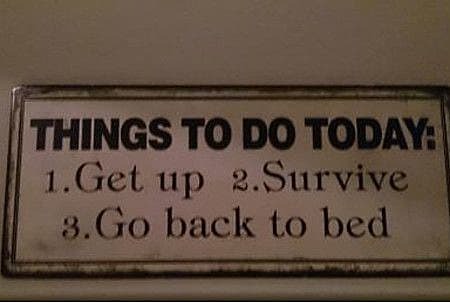 It is survival by any means possible and there are tough choices that come with it. Who gets to eat today? Who gets a bed to sleep on? Do I give the scavenger a gun to protect himself or leave it for those defending what little we have? Do I take by force what others have? It is a wake-up call to the realities of war that get forced on those caught in the middle. Survival isn't always about how long you can fight the zombie horde or how big you can build your base. It's not always about PvP action like in games such as Day-Z and Rust. Survival comes in all shapes and forms, just like those who survive. If these games aren't already on your Steam list and sound like something you'd enjoy then, I encourage you to get them and try them out. Spread your survival wings and see just how far you can fly. Which of these games sounded most interesting to you? What element of survival do you find most challenging in these types of games? Let me know in the comments below!